Sissa's Bloody Mary Bar.... you're going to love it! On Sundays during football season, from 11 a.m. to 3 p.m. enjoy a great Bloody Mary - built as you like it, for only $8. 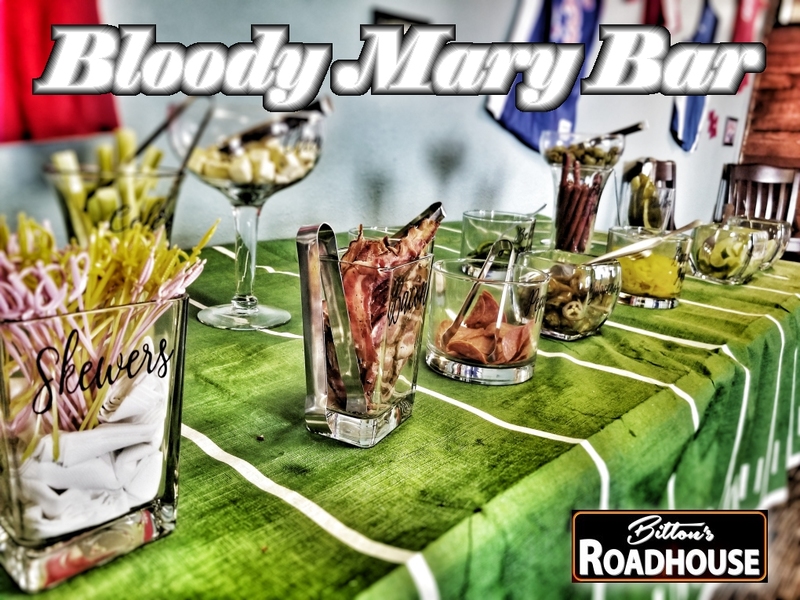 The Bloody Mary bar features two house Bloody Mary mixes (spicy or mild), celery, cheese, bacon, pepperoni, shrimp, jalapenos, bell peppers, banana peppers, beef sticks, olives, limes, pickles and lemons. 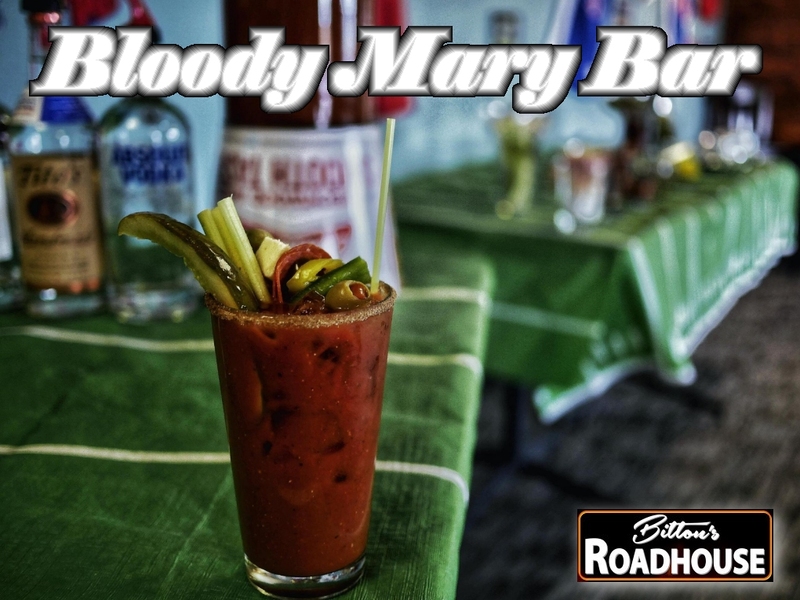 Stop in for some football and a great Bloody Mary on football Sundays!